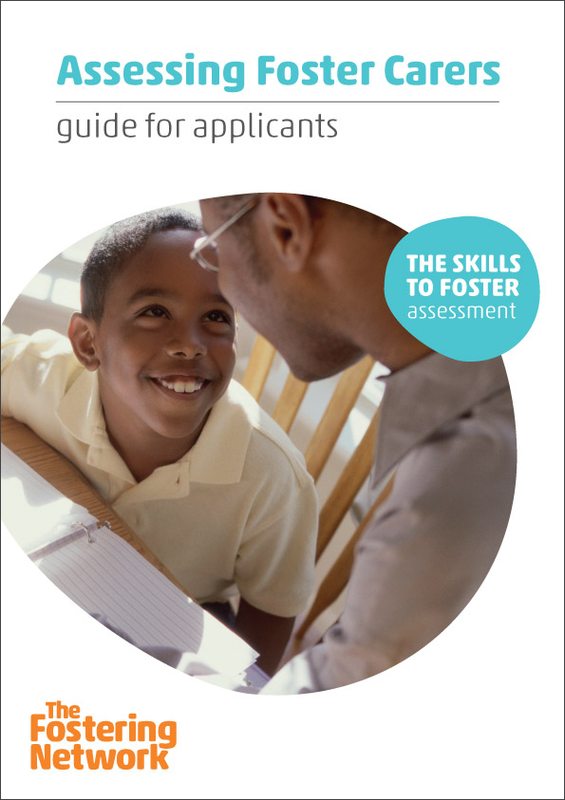 A clear and simple introduction to what applicants can expect from the assessment process and an accessible start to identifying and evidencing their skills. 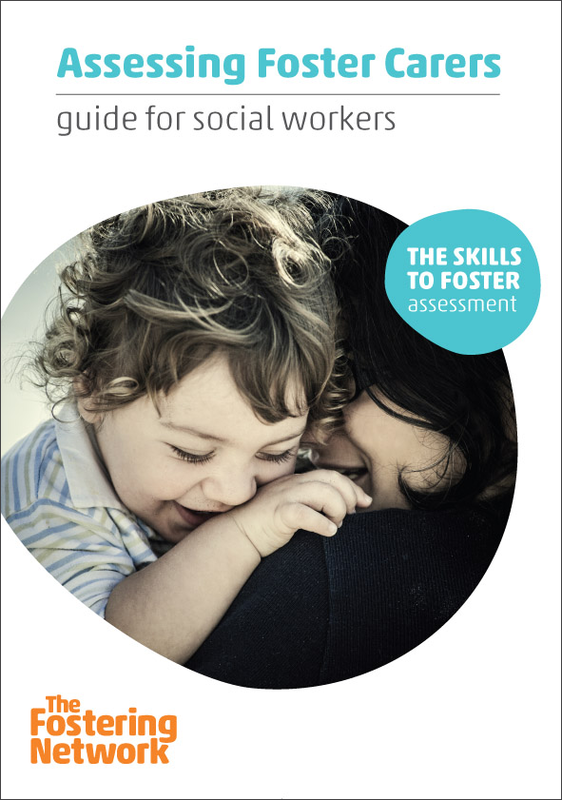 This guide outlines The Skills to Foster assessment process with practical advice, links and examples. 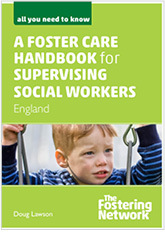 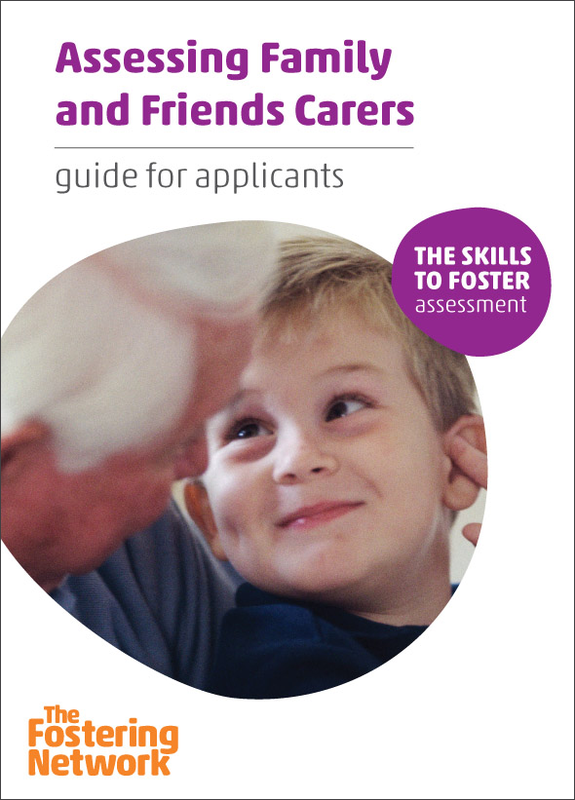 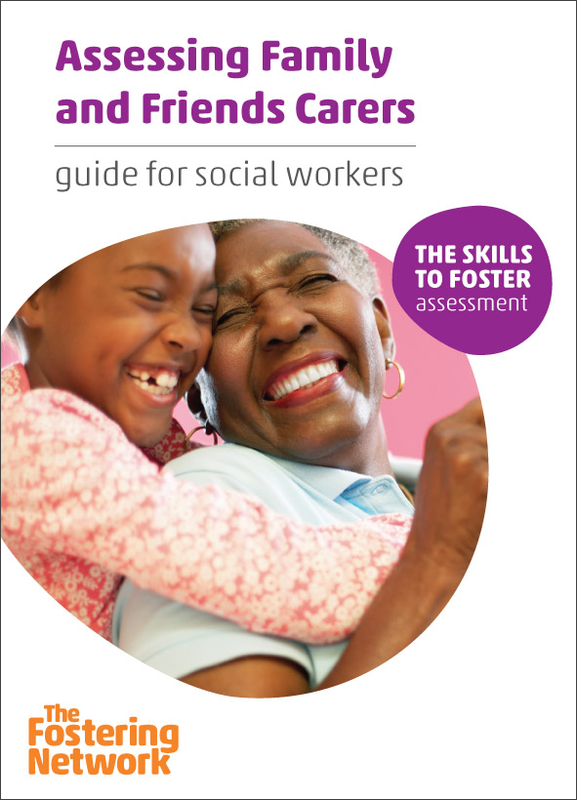 It is essential for every social worker using The Skills to Foster assessment materials for family and friends carers.